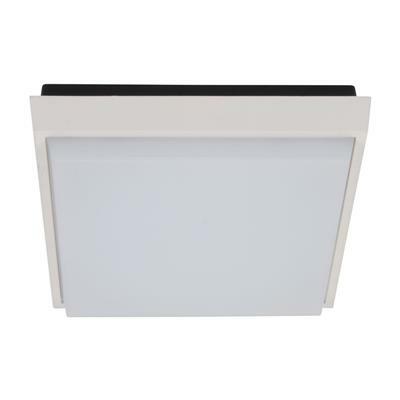 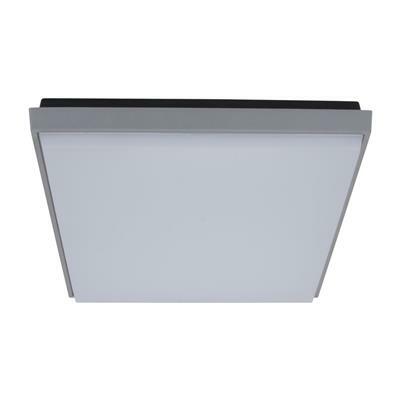 The surface mounted TAB-240 features a polycarbonate body and opal diffuser with a decorative aluminium square trim. A special chromate process is applied to the aluminium trim before polyester powder-coating completes the finish. 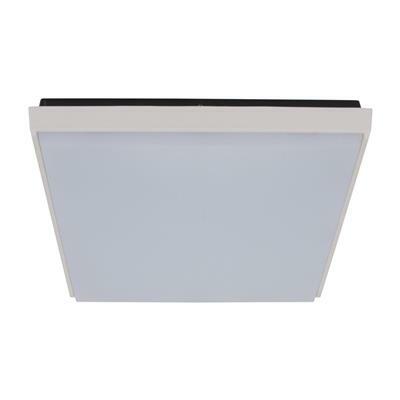 This helps to further protect the IP54 rated TAB-240 from harsh environments. 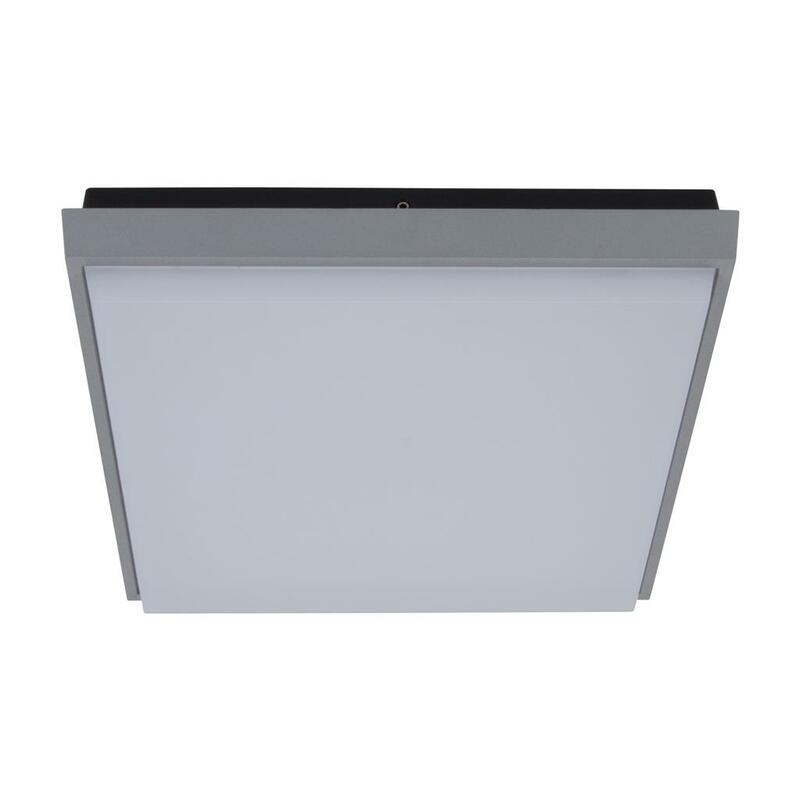 The TAB-240 features amazing illumination with minimal power consumption; a total of 20W of high intensity illumination with the ability of dimming using the Domus Dimmer Series. 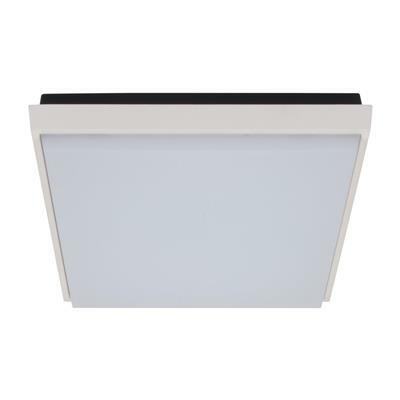 The TAB-240 offers the flexibility in application ranging from outdoor entertaining through to illuminating interior spaces such as the living room, family room or bedrooms.